Luther fans, rejoice! The BBC has today confirmed that Idris Elba’s gruff detective will don that signature tweed coat once again for an “utterly heart-stopping and unmissable” four-part season. That’s right, Luther season 5 is a go, and it’ll herald John Luther’s first small-screen appearance since December of 2015. Granted, Elba has since reprised as the iconic sleuth, specifically for last year’s Sport Relief sketch, but with the show’s co-creator and writer Neil Cross also on board, fans will no doubt be looking to this all-new fifth installment with bated breath. Filming is due to commence sometime next year, which would put Luther‘s fifth season on course for a late 2018 premiere. Whatever the case (see what we did there? 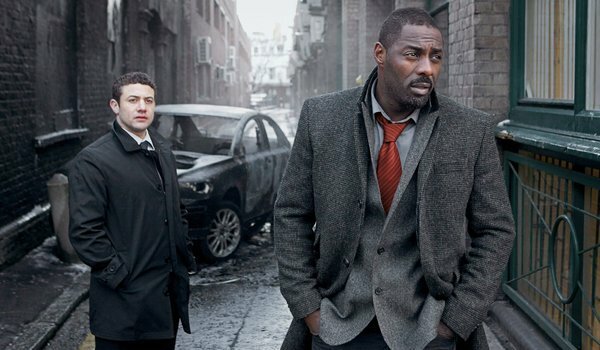 ), Elba’s husky-voiced detective was last seen tackling crime opposite DS Emma Lane (Rose Leslie), and with no mention of casting at this early, early stage, the jury’s still out on who will join Idris Elba for season 5. Perhaps we’ll see the return of Ruth Wilson’s chilling Alice? Time will tell. Now what? It’s a question Idris and I get asked a lot. What happened to John Luther after we last saw him striding unbowed through the streets of his city, his blood red London? It can’t be over, can it? There’s so much we don’t know. So much unfinished business. The thing is, we’ve been asking ourselves the same question. Because we love John and wonder what he’s up to. And as for me, I’m scared of the monsters. The face at the window. The hand under the bed. The shadow at the end of the street. Who’s going to stop them, if not John Luther. In the end, we picked up the phone to some old friends and asked if they’d like to find out what happens next. It turns out, they would. So that’s what we’re going to do. We’re going to find out what happens next. Now what? Luther’s coming back. That’s what. 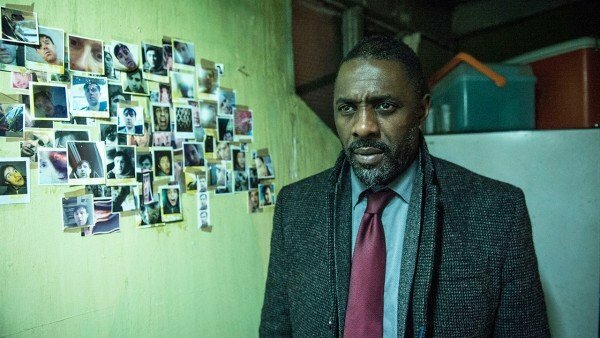 Luther season 5 is officially a go with Idris Elba and Neil Cross, but are you excited? Let us know in the usual place. Elba, meanwhile, has the one-two punch of The Dark Tower and Thor: Ragnarok coming up, while there’s also a lead role in The Mountain Between Us to look forward to this fall.